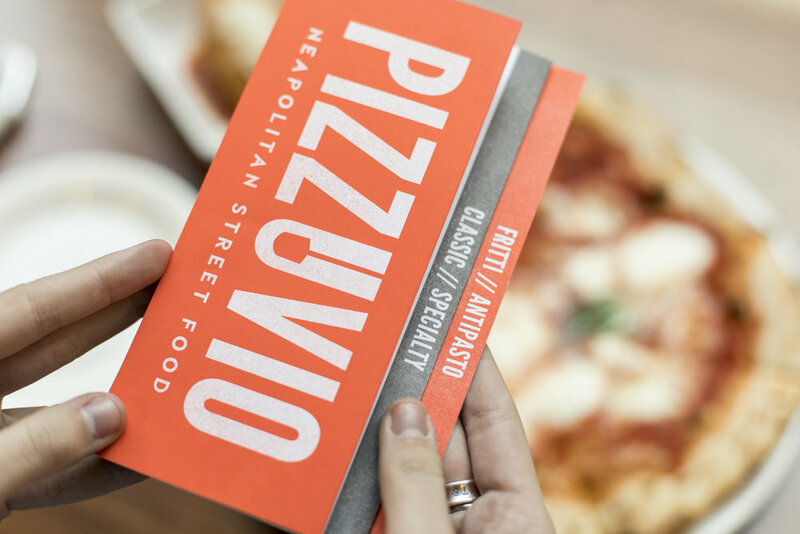 Pizzuvio brings together Neapolitan style pizza and authentic Italian street food. The concept is based around the traditional Italian ovens with 800-degree baking temperatures. Pizzuvio will serves a variety of traditional Neapolitan pizzas, comparable to those at Il Pizzaiolo, along with a menu of Italian fried fare such as risotto balls, called arancini, potato and mozzarella croquettes, called panzarotti.